Fantastic Beasts and Where to Find Them took us where no wizarding world tale had gone before: New York, New York. 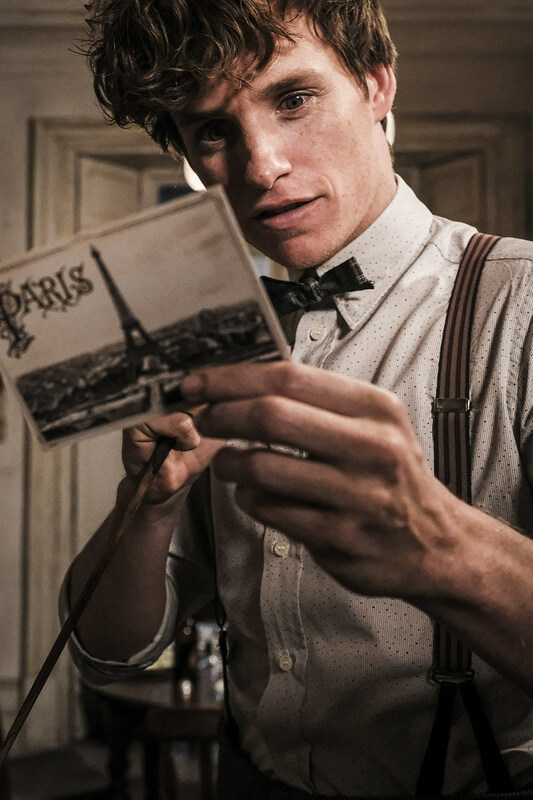 Newt Scamander’s job is to travel the globe in search of rare and endangered magical creatures for his catalogue, and the movie series — all five movies of it — will do the same, rocketing our heroes around the globe as they search for beasts and beastly wizards. Director David Yates revealed that each film will be set in a different major world city. Sounds pretty exciting. Fantastic Beasts: The Crimes of Grindelwald opens November 16.